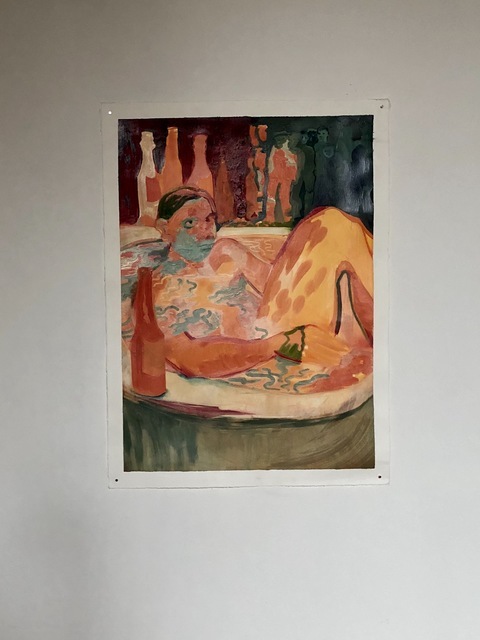 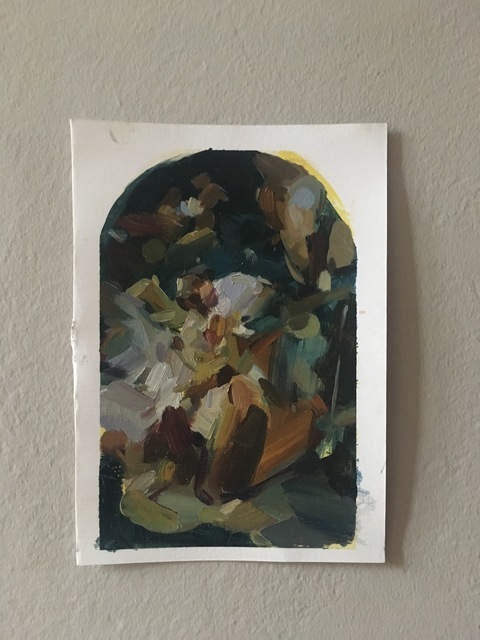 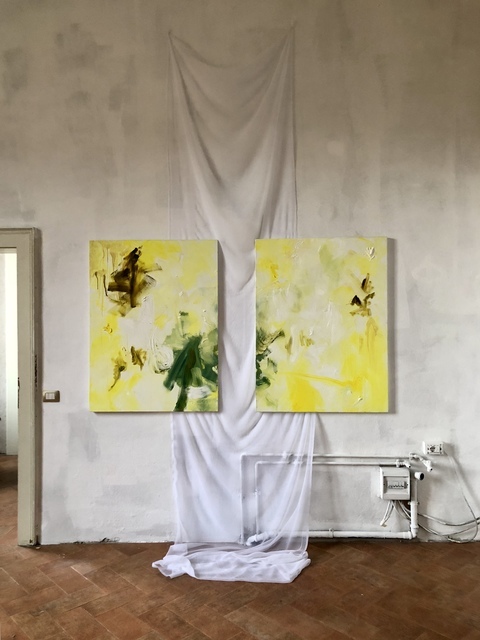 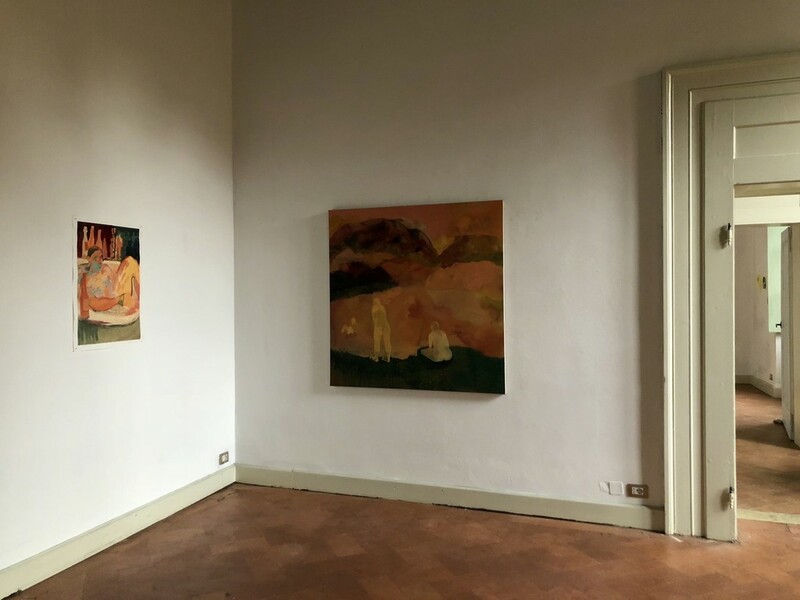 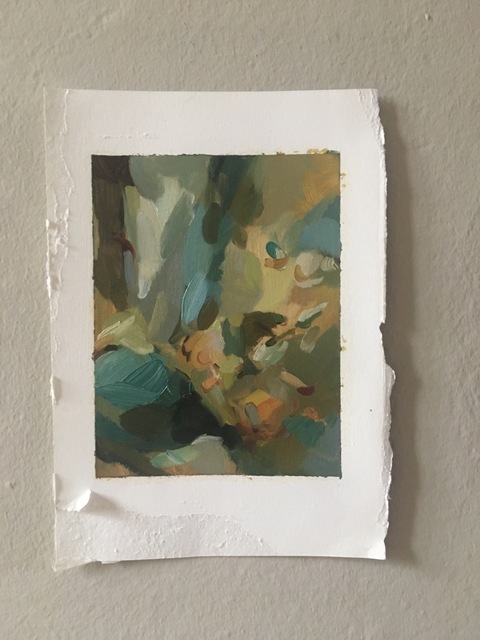 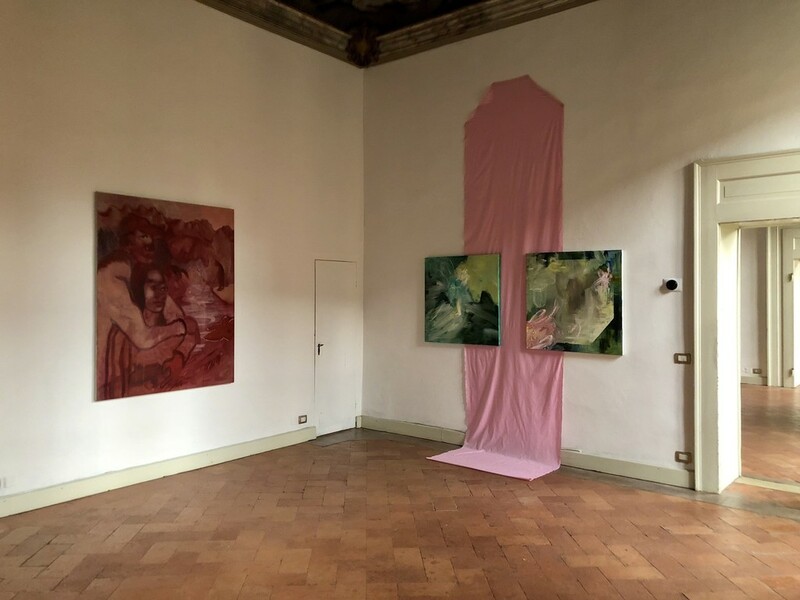 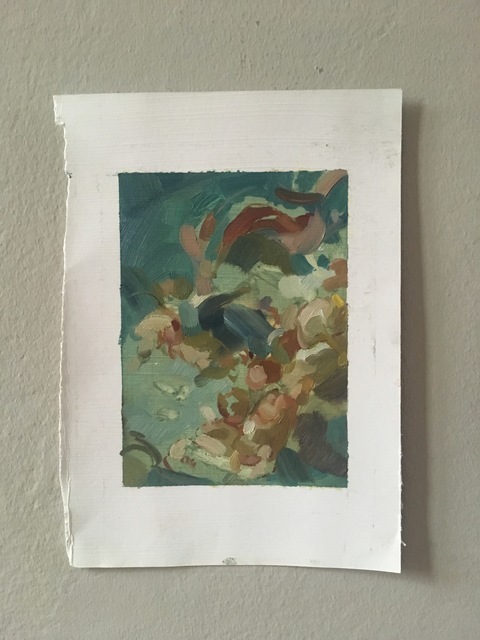 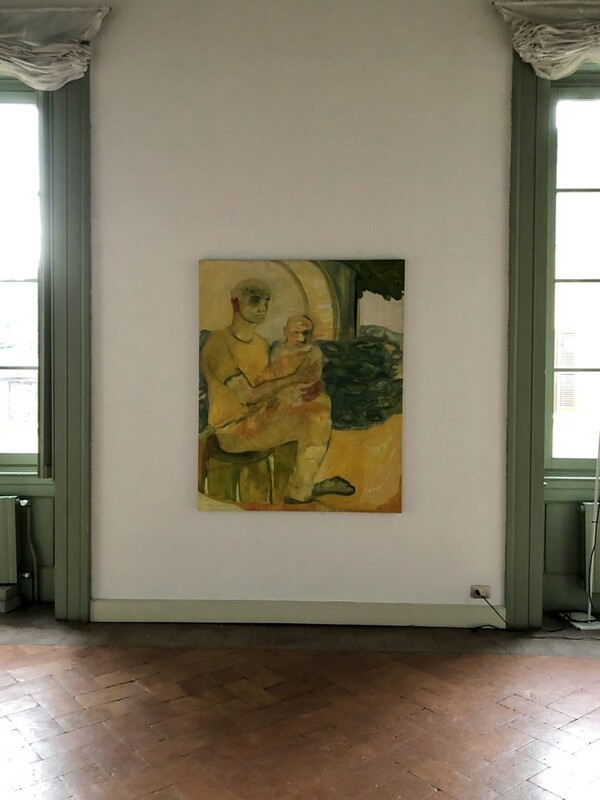 Palazzo Monti is excited to showcase the works created while in residence by Kate Dunn, Antonia Showering and Flora Yukhnovich, curated by Katy Hessel of @TheGreatWomenArtists. 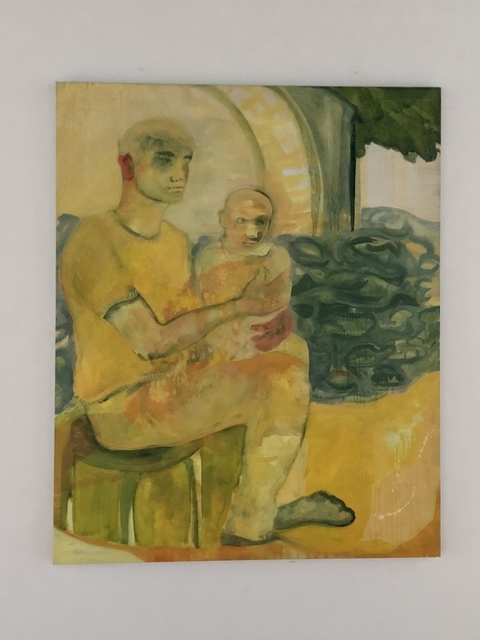 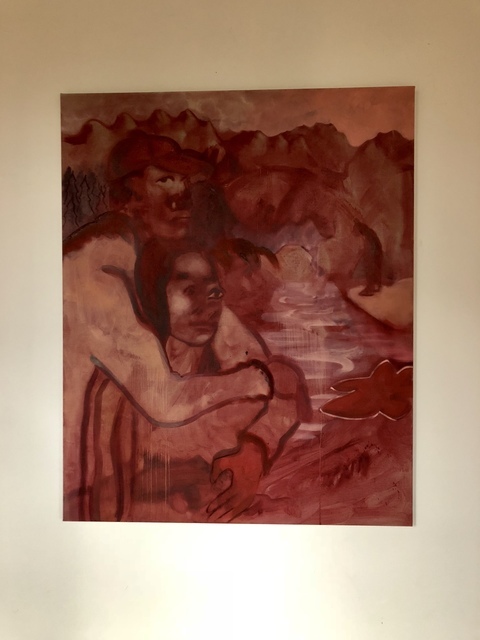 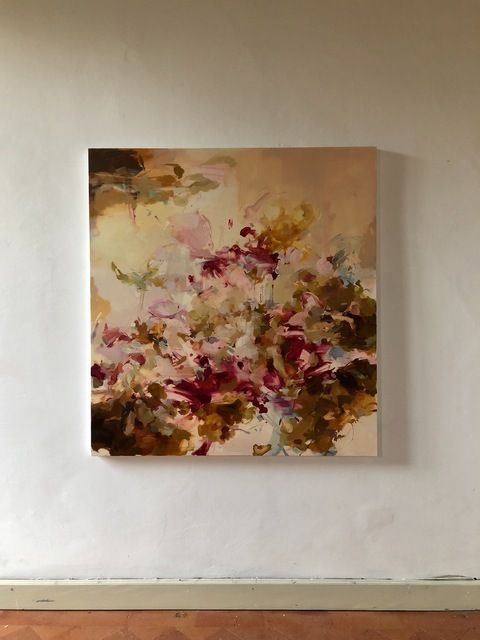 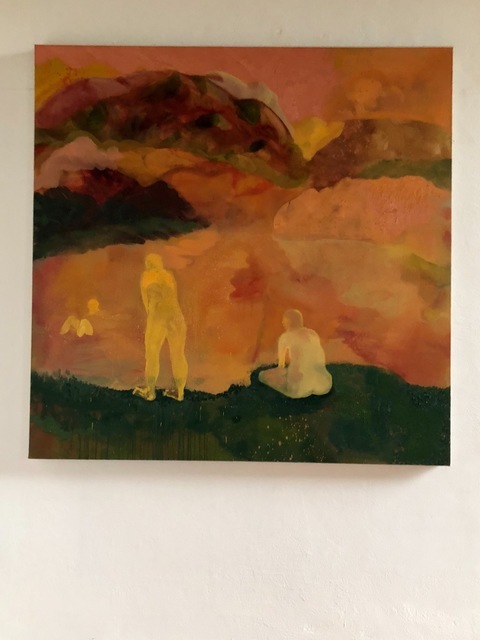 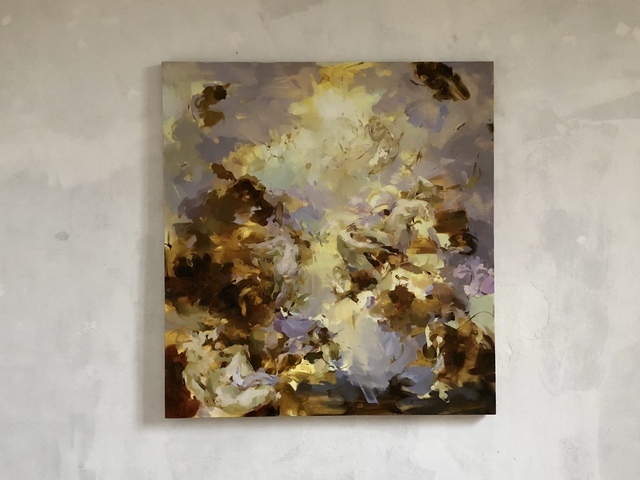 In December of 2017, I was introduced to the incredible painting of Flora Yukhnovich at her solo exhibition in London. 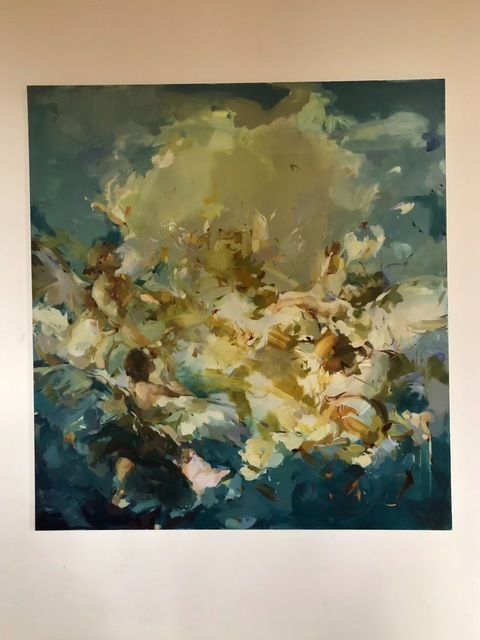 Seeing her expansive Rococo-inspired canvases reminiscent of Fragonard and Tiepolo masterpieces, but reimagined with traits of modern femininity, inspired me to think about the lack of women painters as 'masters' working in 18th century and exhibiting in vast, opulent spaces. 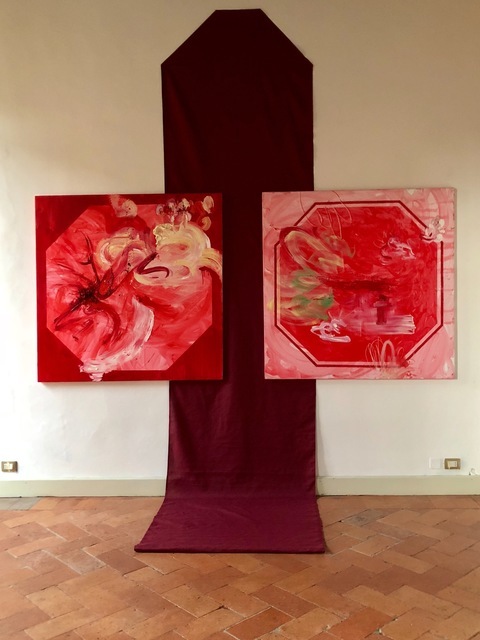 At the same time, Kate Dunn (after being classically trained for four years in Florence) was breaking away from her traditional style, but retaining a historical Italian and religious language. 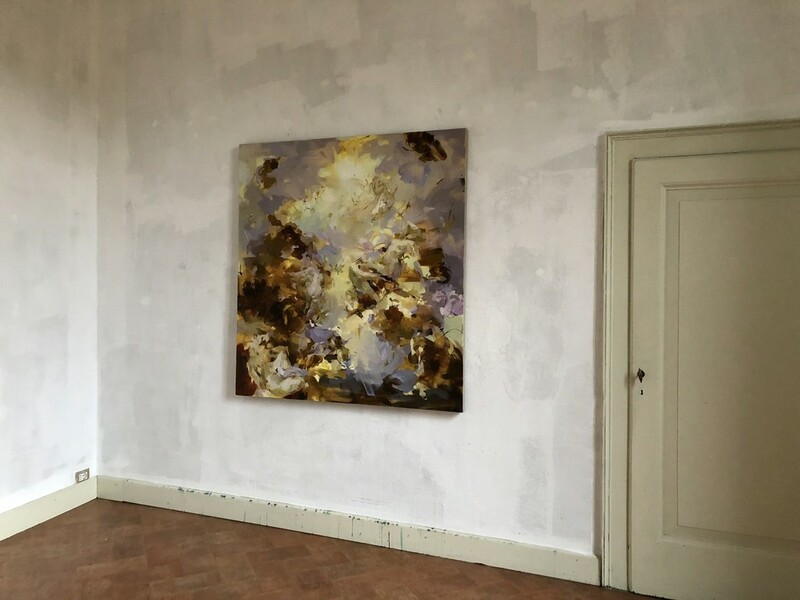 When Edoardo approached me for this collaboration at Palazzo Monti, I wanted to choose artists who blended the old and new, referenced classicism in their work, and thought about a place and their surroundings – the latter of which Antonia Showering's work respond to so deeply, surrounded by a contrasting landscape to London, and an over 800 year old building to inhabit – with frescoes that would provide constant inspiration. 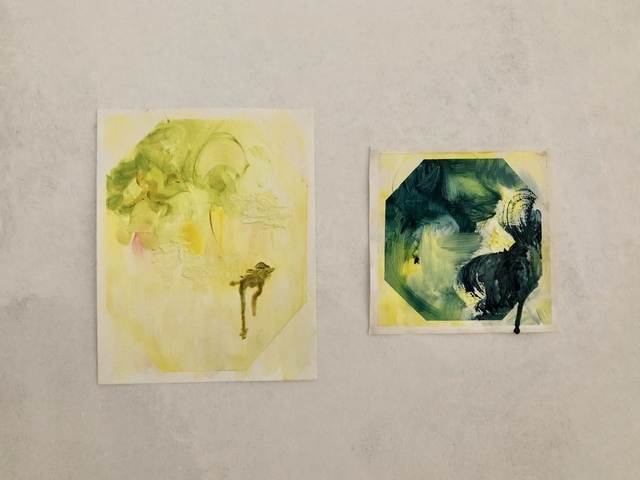 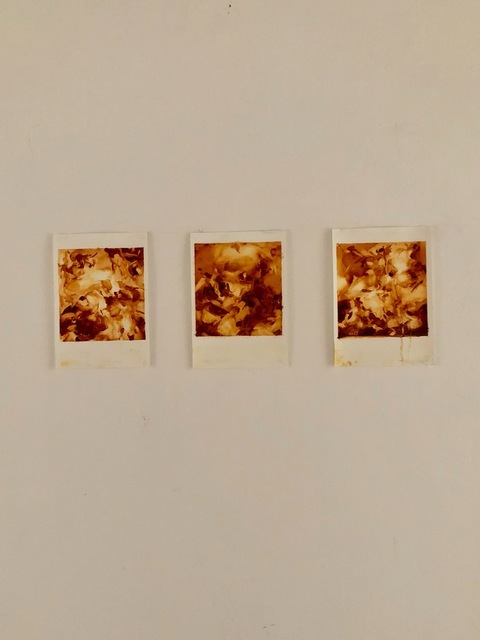 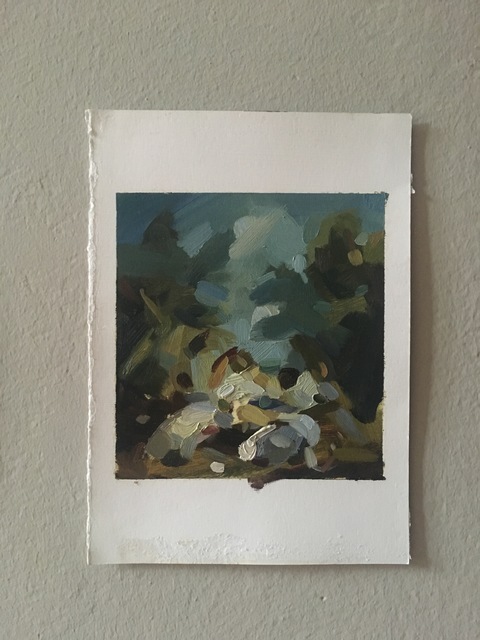 All three artists were a very organic choice as I was keen to involve artists who would directly reference their environment, and create contemporary pieces whilst retaining a historic and traditional language or narrative. 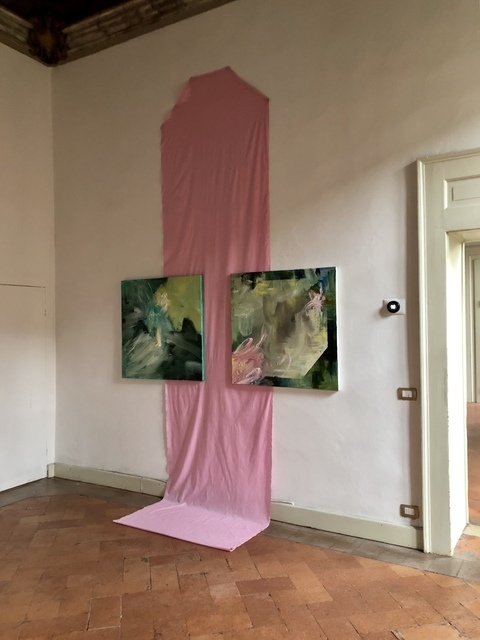 I first met Katy (@TheGreatWomenArtists on Instagram) when Palazzo Monti was still an idea in the making, but I felt immediately I had to collaborate with her. 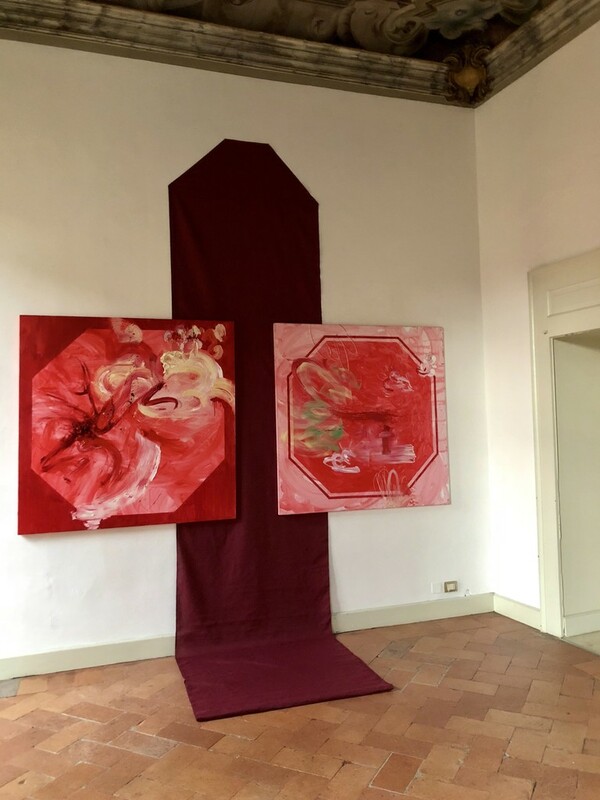 Her energy and talent for scouting incredible women artists are astonishing, and after a series of meetings in London we agreed on dedicating the month of October 2018 to T:he Great Women Artists x Palazzo Monti" project. 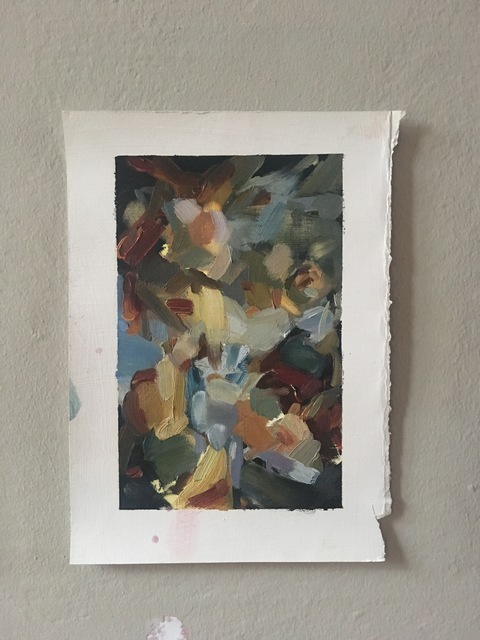 When presented with a shortlist of emerging UK-based women artists, it took a few minutes for Katy and I to settle right away with Kate, Antonia and Flora. 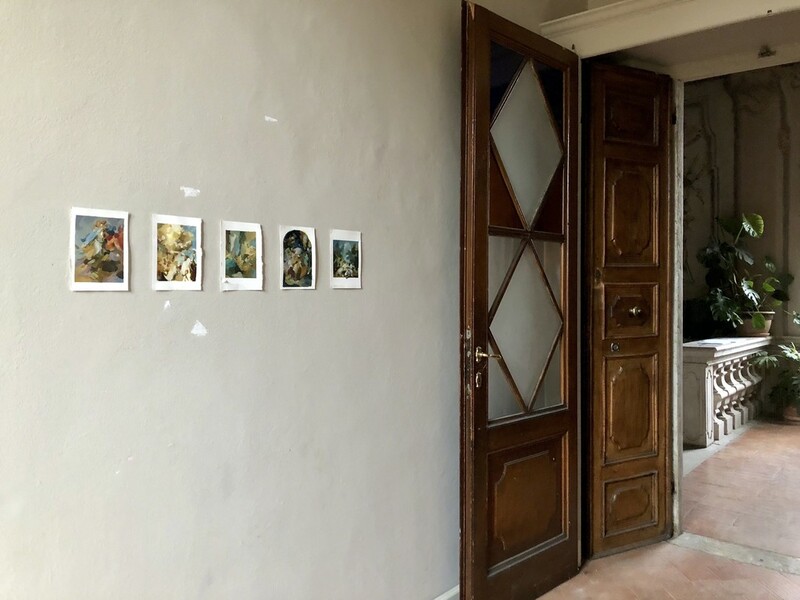 By looking at the incredible body of work they had all produced so far and knowing really well what would welcome them in Brescia and at Palazzo Monti, I knew they’d be the best artists to offer the residency. 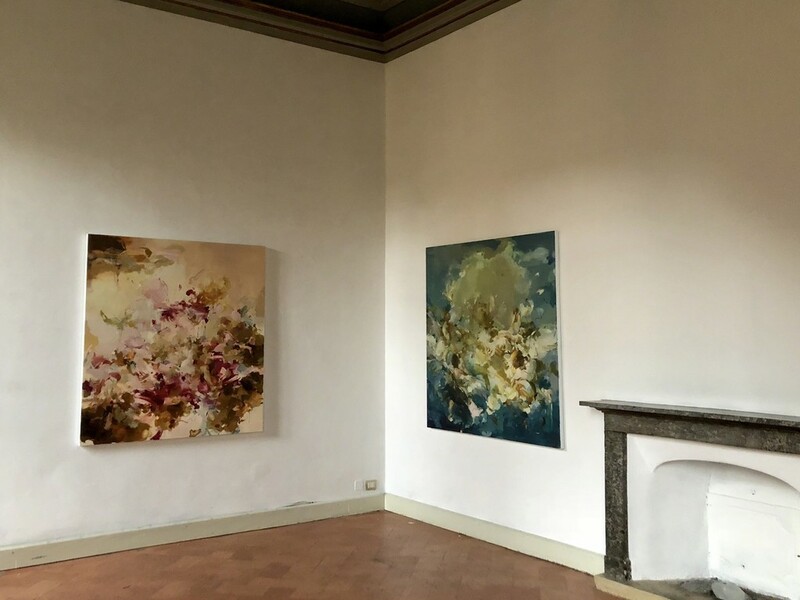 Just under a year later, we are glad to present in such a historical venue these fantastic masterpieces by Great Women Artists.